With us, you know when there’s a problem with your car that you’ll get a diagnosis, repair and a guarantee to back up the work. We have been providing a first class service to Oswestry and the surrounding areas since 2009 and have built an excellent reputation for quality workmanship. We are a “one stop” for all makes and models of private and commercial light vehicles up to 3.5 tonnes. Our staff are friendly and professional and provide a personal touch to your servicing, repairs, maintenance and MOT preparation. 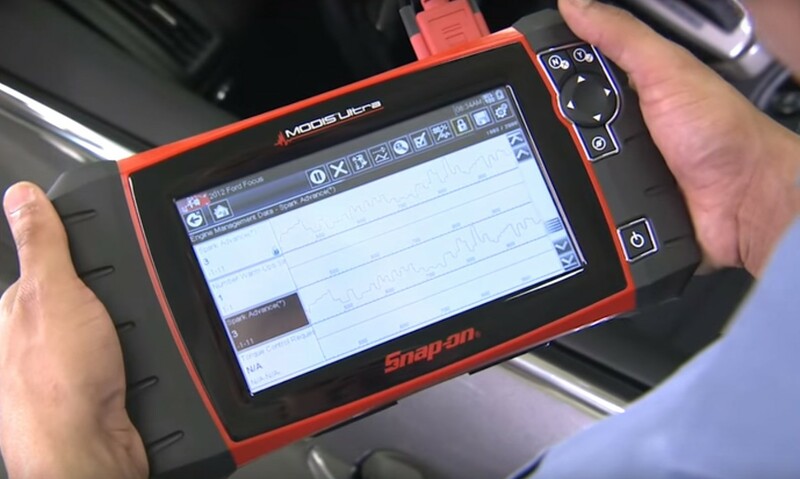 Our technical team pride themselves in keeping up to date with changes from the vehicle manufacturers, and are passionate problem solvers especially when it comes to diagnostics and fault finding. We’re female friendly and if you have any questions, we will answer them as clearly as we can without the jargon. Much of our work comes from word of mouth referrals. Come and see us and you’ll find out why! Experienced, professional and friendly. With us, you know when there’s a problem with your car that you’ll get a diagnosis, repair and a guarantee to back up the work. Our customers know that we are here for them and to help keep their car safe on the road. We will check with the customer before we do extra work that needs doing. We always try to be as competitive as possible on parts and we have a reasonable labour rate. We try our hardest to ensure every customer leaves the garage happy and safe. Excellent and Personal Service – We listen to the customer’s needs – nobody knows their car better than them! Lady Friendly – No jargon, just plain straight forward descriptions of the faults and how and what the customer’s car needs to be repaired. Some men prefer this too! In Oswestry...Excellent service! Reasonable prices! Fantastic service. Andy's a great guy. No BS. Bloody quick too. Fast friendly and really good prices, I will be visiting again thanks Andy! Absolutely superb. Managed to fit us in for desperate brake repair literally the next morning. Despite having to order parts (our fault not theirs! ), the car was still done by lunch time and a lift home was even offered. Kept us updated with costs the whole time. Very impressed and will certainly be back. 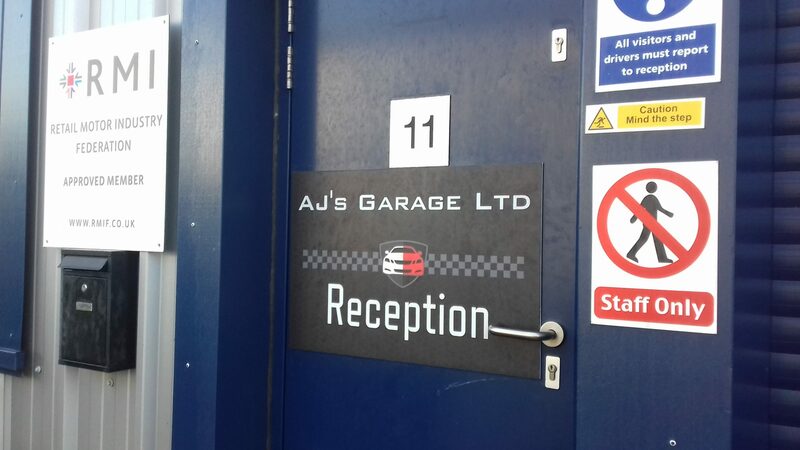 Recently had a service and MOT at AJ’s garage, service was fantastic, communicated well throughout and offered solutions to issues found with car. Very reasonably priced, will be returning in the future and would recommend. My Saxo had a loose spark plug, it needed a new insert. Popped in on a Saturday morning, they booked me in and estimated to have it done by Wednesday/Thursday. However got a phone call on the Tuesday afternoon, it was done and dusted! Excellent job, great customer service, not a bad price either for the repair! Definitely recommend AJ's garage for car repairs. Good job guys! Highly professional service provided by Andy and his team! Very reliable and helpful, thanks a mil lads. Fantastic service can't thank Andy enough for his help today - after breaking down and managing to get to Ajs the closest garage I could find not knowing if anyone could help they were excellent - saw to my car straight away, got the part I needed within 20 minutes and stopped what he was doing to fix my car. We can now enjoy our holiday! Highly recommended. Very helpful and kind, didn't want to charge me either! Friendly service after a long hospital appointment! 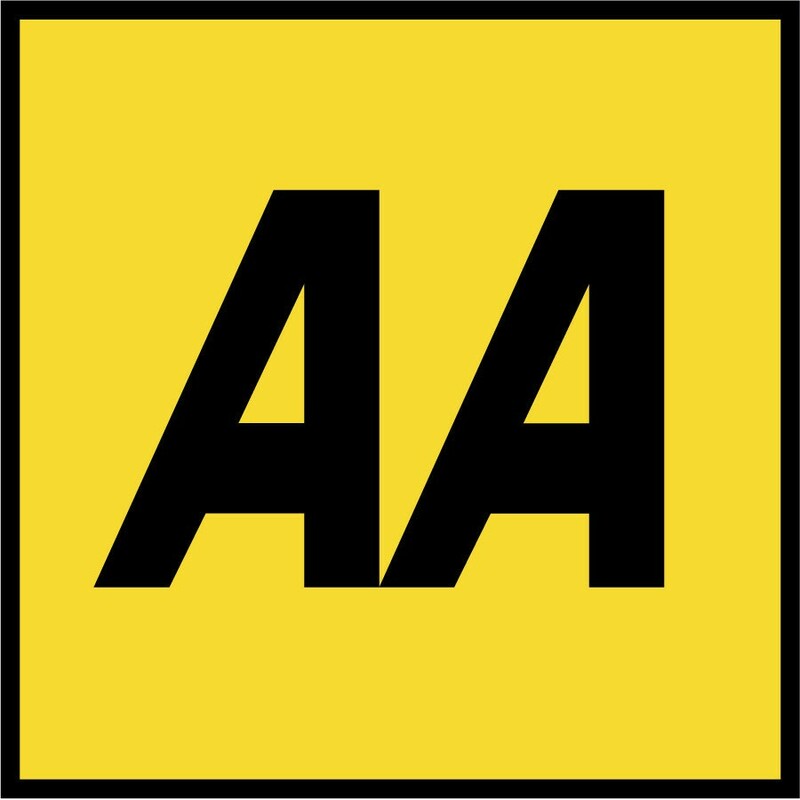 Highly recommended, good prices, trustworthy, great service and nice people. I know where our family cars will be going from now on. Incredibly happy with the service and friendly support! Highly recommended! Just picked my car up and is running like new! Great service from very friendly and knowledge people. Really helpful, good prices and a quick turn around. 5 stars. Absolutely brilliant service and people, completely fixed my car at a unbeatable price! Wouldn't go anywhere else, excellent! © Copyright 2019 AJ's Garage Ltd. All Rights Reserved.